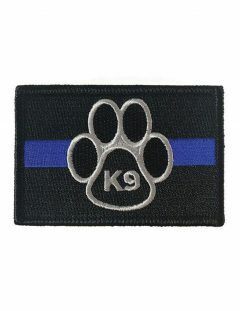 Thin Blue Line USA Flag Bracelet – This Thin Blue Line USA wristband is 100% black silicon rubber with a debossed interior and blue color filled stripe that wraps all the way around. 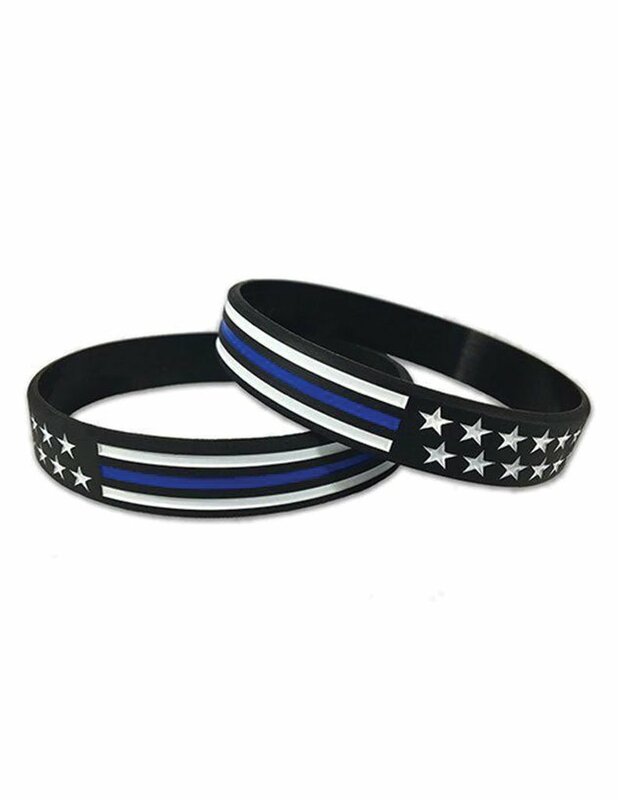 Proceeds from every Thin Blue Line USA purchase helps support law enforcement non-profits across the country. Hundreds of thousands of American supporters are connected with the Thin Blue Line American bracelet. 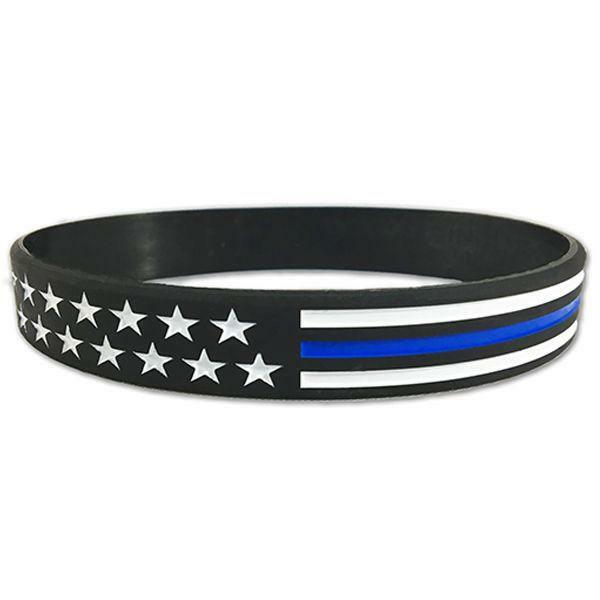 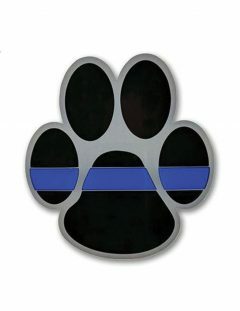 Show your support for the efforts of law enforcement who put their lives on the line to keep us safe. 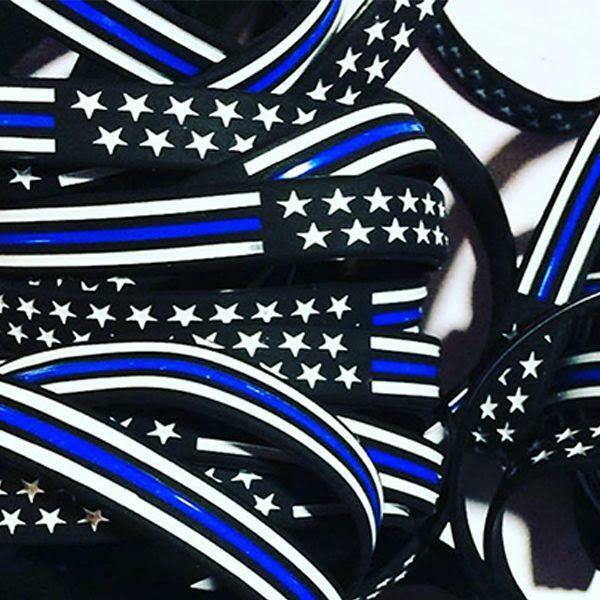 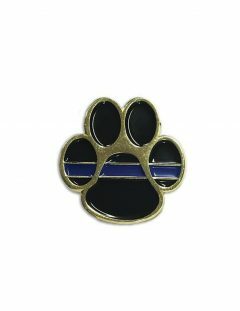 Proceeds from every Thin Blue Line USA purchase helps support law enforcement non-profits across the country!